 Each Everman, TX apartment for rent at Stallion Pointe comes complete with upgraded features and amenities that you deserve in your next apartment home. 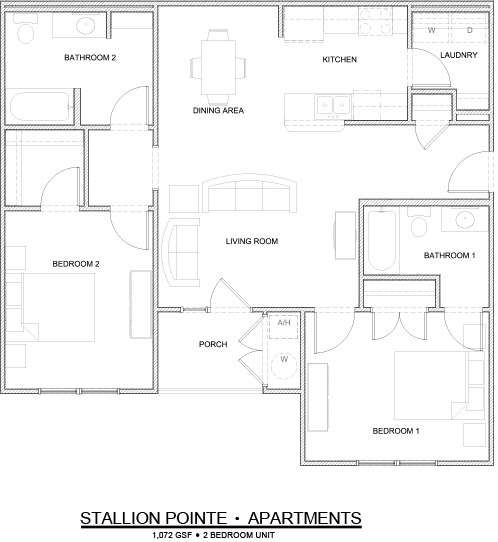 View the Secretariat floorplan to see the spacious layout of this two-bedroom, two-bathroom apartment with a total of 1,072 square feet of living space. Beautiful interior amenities like hardwood floors in the dining and living areas or 2-inch plantation blinds are just the beginning of what makes our homes special. Along with amazing in-home features, living at Stallion Pointe gives you access to our community amenities like a tech center, game room, state-of-the-art fitness center, resident clubhouse, community room and our sparkling pool! Contact us today to schedule a tour of our community.